You’ll stop having Endometriosis symptoms, pain, adhesions, and surgeries once you hit menopause. 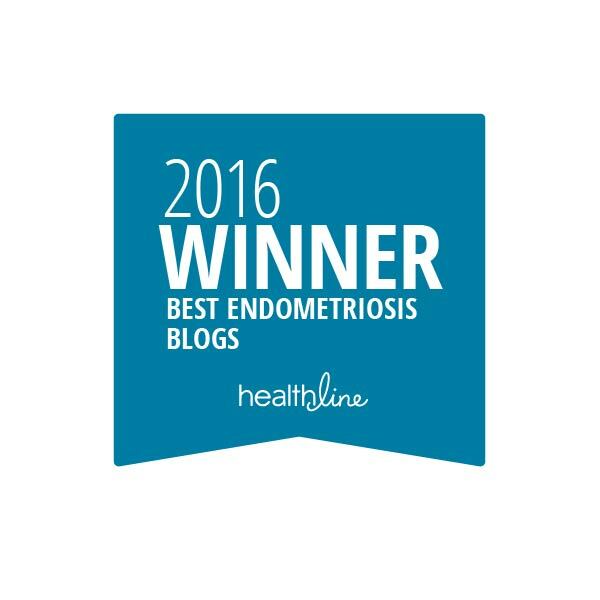 There have been many documented cases of women still having Endometriosis symptoms and pain even after entering menopause. There has even been a 78-year-old woman who had to undergo excision surgery! 78! And this woman had a hysterectomy in her 50s. Further providing evidence that a hysterectomy will not cure your Endometriosis (although it may take away some of those monthly uterus pains). Women who have Endometriosis and are peri-menopausal, menopausal, or post-menopausal (whether naturally or surgically-induced) will need to talk to their doctors about any hormone replacement therapy (HRT). 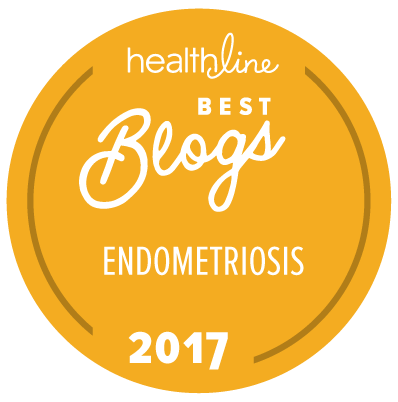 Some believe that the supplemental introduction of estrogen may increase your chances of recurrent Endometriosis, especially if some Endo implants remain in your body. Some women also continue to suffer from the digestive and bowel-related issues. It is also important to note that your ovaries are not the only estrogen-manufacturers in your body. Your liver, for instance, manufacturers estrogen. I repeat: talk to your doctor. Especially if you fear your Endometriosis has returned. Keep heart, though. Many women report a huge decline in their Endometriosis-related symptoms once they hit menopause. 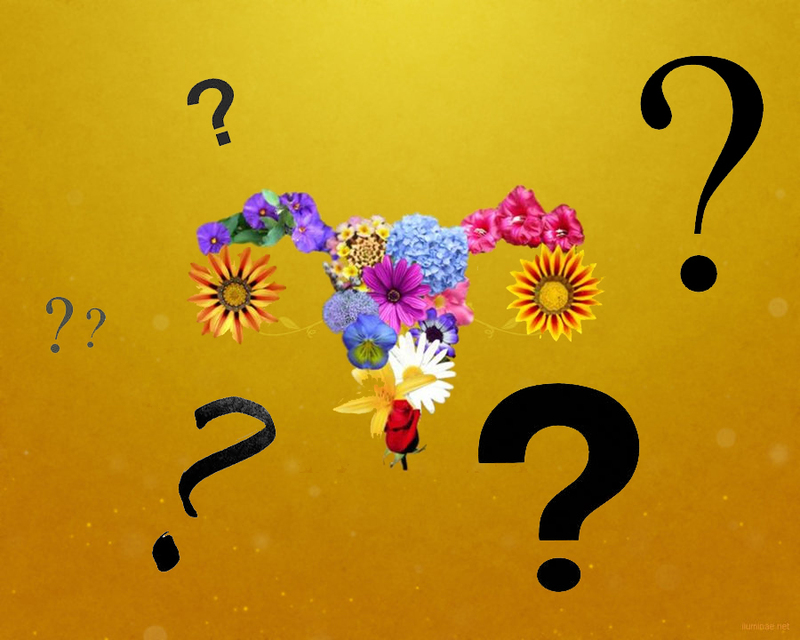 However, as you know: Endometriosis is different for every woman. Only time will tell. 😀 I’ll have fun with it this week!